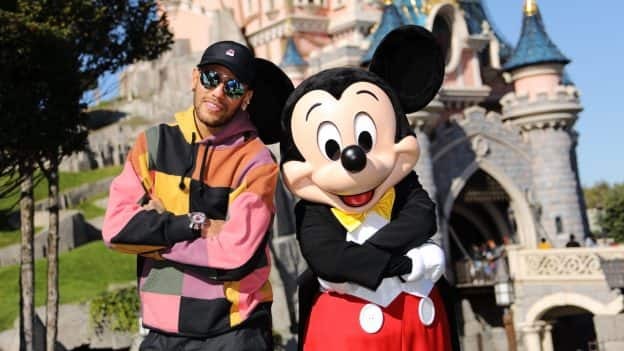 Paris Saint Germain soccer star Neymar undoubtedly knows how to perform a kick-off on the field as well as in the park — Disneyland Park that is. 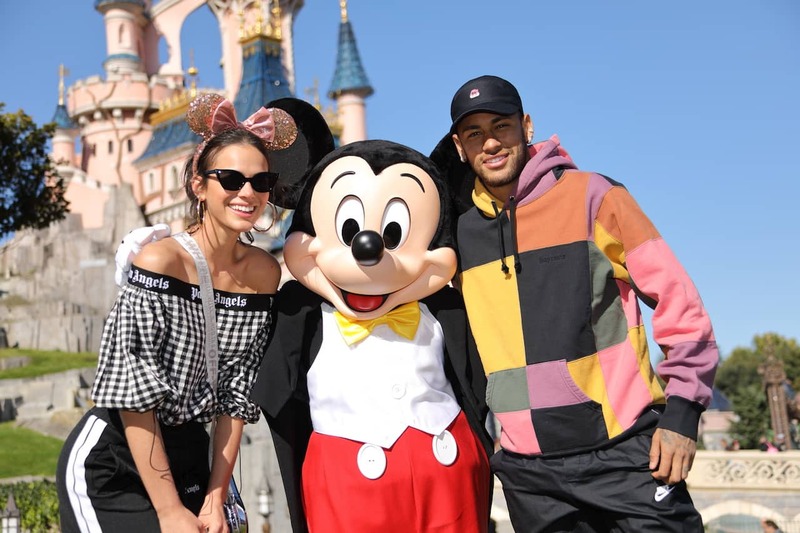 A day after leading his team to a victory over the OGC Nice team, Neymar and his girlfriend Bruna Marquezine joined Mickey Mouse in Disneyland Paris to – you guessed it – kick off the World’s Biggest Mouse Party, a tribute to the iconic mouse celebrating 90 years of Mickey magic. Neymar and Marquezine met up with Mickey in front of Sleeping Beauty Castle for a few photos before savoring “une belle journée” (a beautiful day) in the park. 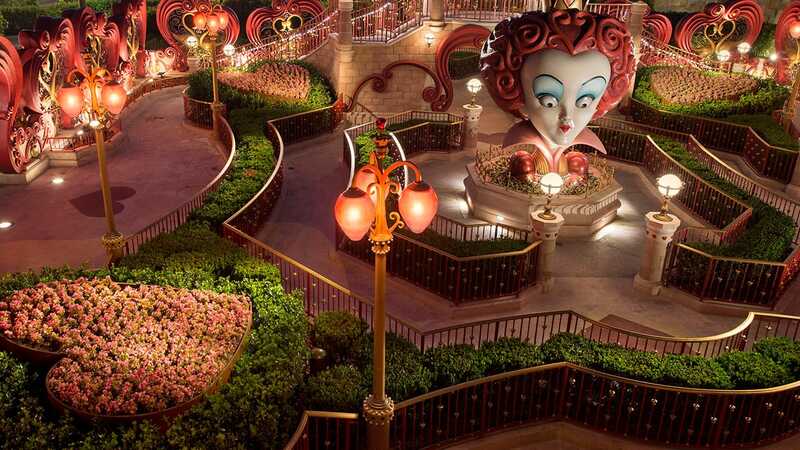 The couple enjoyed a romantic stroll down Main Street U.S.A. and experienced perhaps Disneyland Paris’ most Parisian attraction, Ratatouille: The Adventure. Guests can now discover all-new, unforgettable ways to celebrate 90 years of Mickey at Disneyland Paris. Go on an adventure with Mickey and Donald in the new 4D experience “Mickey and his PhilharMagique Orchestra” at the Discoveryland Theater, or take a cue from Neymar and Marquezine and stroll through the park while admiring specially themed birthday cakes in each of Disneyland Park’s five lands. It’s time to celebrate the Big Cheese at Disney Parks around the world!